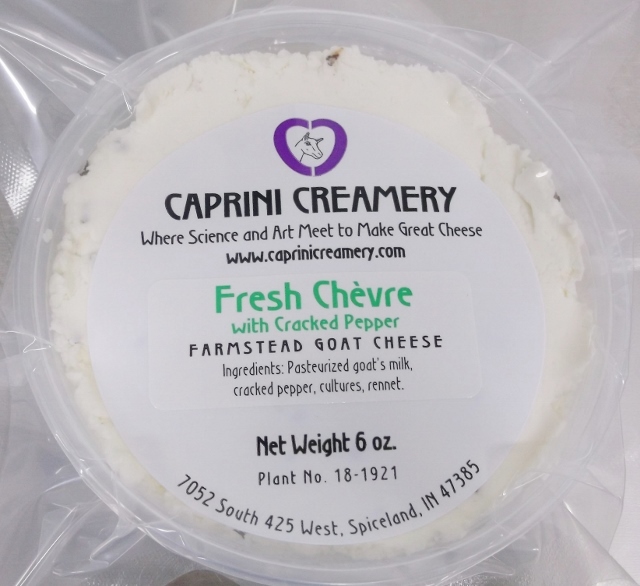 Welcome to the website for Caprini Creamery, Indiana's Farmstead goat dairy. 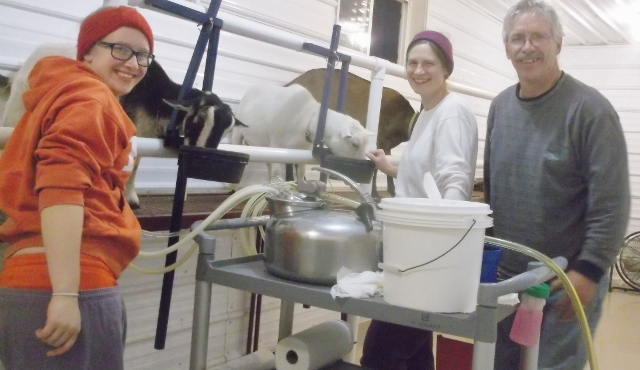 Located in Spiceland, about 40 miles east of Indianapolis, we now a year round dairy meaning that all of the does (female goats) will kid (have babies) in the Spring and Summer. 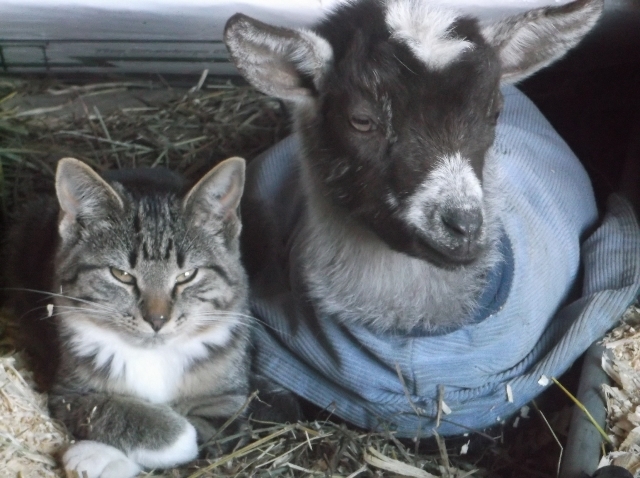 They are dried off and rest for 2-3 months of their pregnancy before they kid, starting the cycle again﻿. Copyright 2016 Caprini Creamery LLC. All rights reserved.